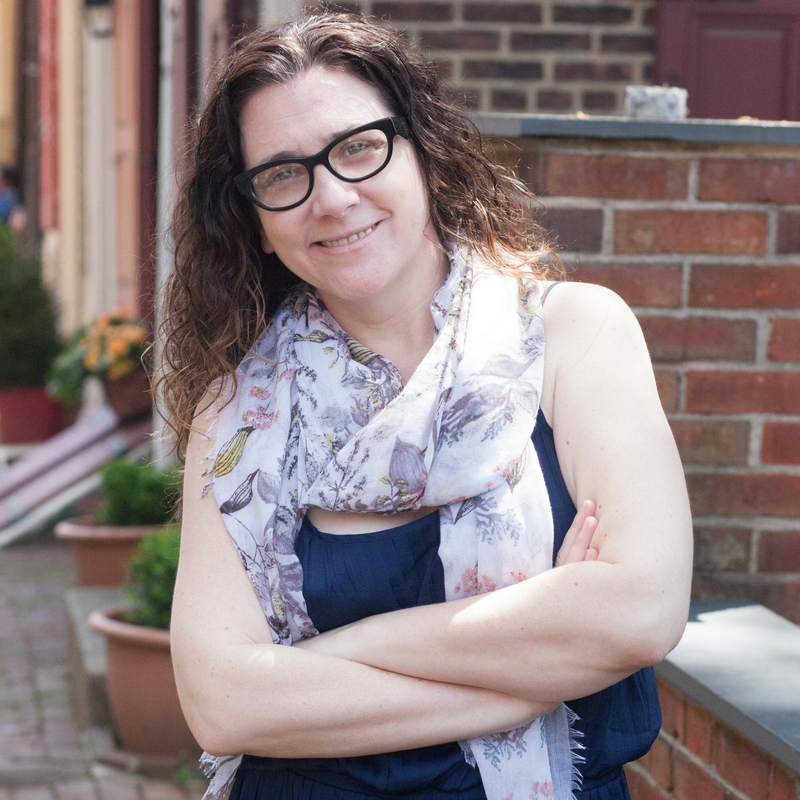 Jacqueline Goldfinger is a playwright, dramaturg and the Director of Education at PlayPenn. Her plays include Babel (Smith Prize for Political Theater, current NNPN Commission), Bottle Fly (Yale-Horn Drama Prize for Emerging Playwright, The National Theatre New Work Studio (London), Yale Press, PlayPenn New Play Conference, Wilma Theatre Hothouse), The Arsonists (Kennedy Center Page-to-Stage, La MaMa (NYC/Umbria), NNPN Showcase, Sewanee Writers Conference, Disquiet (Lisbon), Kenyon Playwrights Conference, Perseverance Theatre, Azuka Theatre, Capital Stage, Know Theatre, Benchmark Theatre, Leah Ryan Prize Runner-up, Blackburn Prize nomination), Click (current Weissberger Award nominee, Emerson Stage Residency, Drama League Residency, McNally Award Commendation), Skin & Bone (Azuka Theatre, Bloomsberg Theatre Ensemble, Orlando Shakespeare PlayFest, Arden Theatre Writer’s Room, Philadelphia Critics Award Best New Play), Slip/Shot (PlayPenn New Play Conference, The Lark’s Playwrights Week, Seattle Public, Flashpoint Theatre, Temple University, Montgomery College, Barrymore Award Outstanding New Play, Brown Martin Award, Weissberger Nomination), The Oath (Manhattan Theatre Works, Acadiana Rep, Last Frontier Writers Conference), and The Terrible Girls (Azuka Theatre, Spotlight Theatre, NYC International Fringe Festival, San Diego Playwrights Collective). Her work has been supported by The Audrey Residency at New Georges, Yaddo Residency, NEA ArtWorks, Independence Foundation Fellowship in the Arts, among others. She is represented by Abrams Artists Agency.